Ready to take your swimming to the next level? Looking for an accurate way to measure your heart rate under water? Want to beat your last score and keep track of exercise underwater? Well, you have come to the right place. 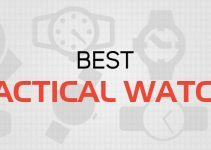 We’ll give you a brief overview of which Polar watch to trust the most. Continue reading to see the Best Polar Watches for Swimming. Why need a watch when swimming? Running and cycling technology has grown drastically over the past couple of years. From counting every step to keeping track of every calorie that you have burned. Be introducing a GPS system or keeping track of their past activities, the companies have been trying very hard for every sport whatsoever. But it has been a rough track for the swimmers. It’s not easy to buy a watch for a swimmer as it is for anyone else. So, Polar broke all limits and manufactures high-quality watches for swimmers. These watches have everything from monitoring the heart rate to being water resistant. 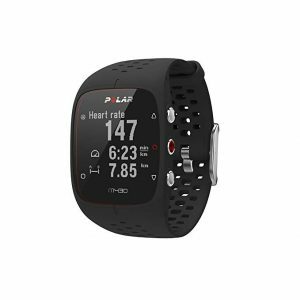 Polar sports watches and heart rate monitors are known for their functionality, durability, and reliability ever since. These performance sports watches have seen to satisfy customers all over the world. First and foremost, the watch has to be high-quality water resistant. Because you will be jumping and swimming in the water, making those summersaults and diving all the time. The watch needs to be waterproof and not just water resistant. It seems obvious as the watch has to work underwater but it’s not as easy as it seems. 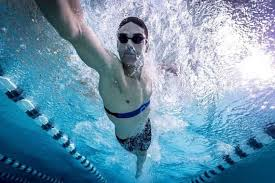 Secondly, heart rate measurement underwater is very demanding underwater while swimming. Pool water with high chlorine or sea water may be very conductive and the electrode can get short-circuited and ECG cannot be detected accurately. The company tries to overcome these challenges and measure the heart rate accurately. Last but not least, it is very difficult to record every move under water. 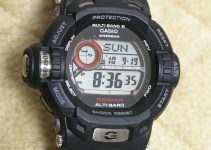 But polar watches have not disappointed us with its functionalities. You think you have all figured out which watch too but for your swimming routine, but there is always something missing. It either doesn’t have the right functions or doesn’t fit your personality. When looking for a perfect watch, you don’t just look at the technology it comes with, you have to see if it goes with your style and taste. We have shortlisted some of the best Polar watches for swimming. So, go on, enjoy yourself and buy yourself a watch that fits your demands. Polar V800 has a lot to offer to you than you think. It is not just eye candy for you but it surprises you with loads of functions. 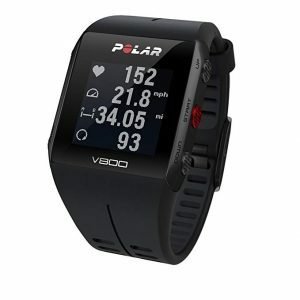 Polar V800 analyzes each swimming session and follows your performance and progress in the long run. It helps you set pool length for more accurate results. The V800 records your swim distance, time and pace, and strokes. It identifies your swimming style and pattern. It measures your heart rate. It has a USB connector as well. 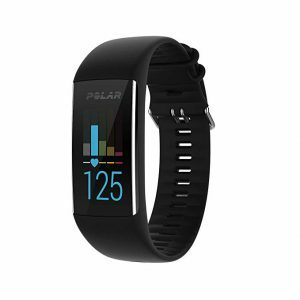 Polar M600 is a waterproof that comes with Polar’s unique functions and technology which is designed for every sport from running, cycling to swimming. Not only is this watch fit for swimming but a lot of other sports as well. It has a wrist-based heart rate sensor that measures your heart rate under water. It comes with a GPS as well. It has a Bluetooth connector. Music storage you don’t get bored while swimming. It has a very big display screen for your convenience. It has short battery life. 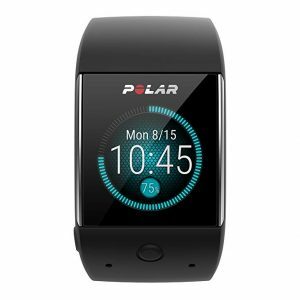 Polar A370 is very sleek that keeps you on your pulse by monitoring your heart rate 24/7. Not only does it work underwater but it keeps track of your sleep cycle and the quality of sleep as well. Keeps you connected with smart notifications even under the water. Your Polar A370 is water resistant to 30 meters and of course suitable for swimming and taking a dive in the pool. This watch will collect your activity data from your wrist movements during your swimming. It measures heart rate, but the water sometimes doesn’t allow it to work optimally. It has 4-day battery life. It doesn’t have a GPS, but it’s fine because GPs aren’t really necessary for swimming, until you are taking a dive in the ocean. If you don’t want to lose face in front of anyone in the pool, Polar M430 has got you under control with its sleek and stylish design. It definitely turns head where ever you go. It comes with a very sleek black and white design. It is waterproof which means the swimming activities are available. It has an amazing battery life of 20 days, so you don’t have to worry about charging it again and again. If you love swimming and water to keep a record of your training and performance and keep making progress based on your previous record, well we have given you the list of best polar watches for swimming. These watches have all the functions that you will need while you are in the pool. So good luck choosing the best one.